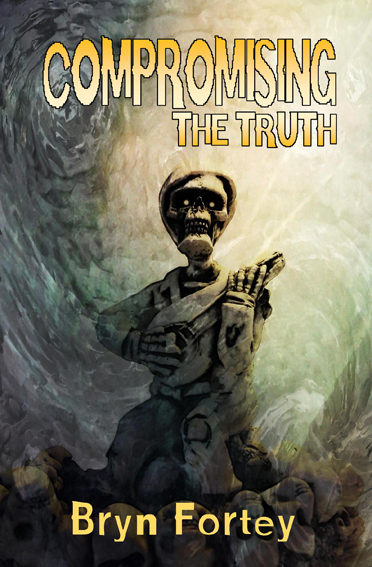 Compromising the Truth by Bryn Fortey has received a tremendous review on Andrew Darlington’s website, Eight Miles Higher. These are storyteller’s tales that both rip into your mind like fishhooks and soak into your consciousness like high-grade toxic bootleg hooch, then hang around like the earworm hook you can never get rid of, leaving aftertastes of joy. Bryn plays games that tie truth into conundrums, beguiling anecdotes, unreliable memory or alternate worlds of sly wonder. Visit Andrew’s website (see above for link) to read the full review.